If your eyes just glazed over, come back! 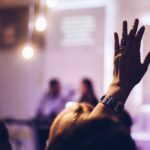 FinTech is not only incredibly interesting (we promise! ), it is also growing explosively. It is anywhere money goes, which is everywhere: If you’ve ever sent someone money with PayPal, or used finance management tools like Mint, then you’re using FinTech. If you’ve used mobile banking, guess what? FinTech. Of course, those are more traditional financial services, but the Metro Atlanta area is leading the way in FinTech, too. There are over 100 FinTech firms headquartered here, according to Barry McCarthy, executive vice president and head of network and security solutions at First Data, which is more than half of U.S. financial technology firms. 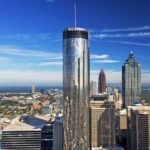 McCarthy is also chair of FinTech Atlanta, a nonprofit coalition of organizations founded in 2015, with the aim of developing and cementing Atlanta as the recognized global capital of financial technology. 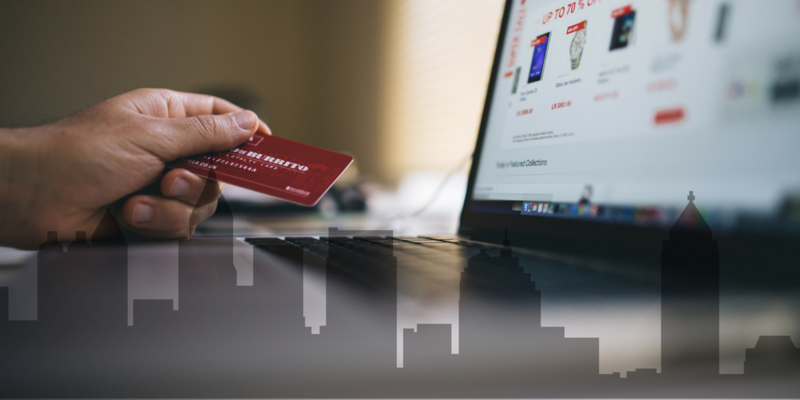 The group joins the Metro Atlanta Chamber and the Worldpay US-backed Financial Technology Program at the Advanced Technology Development Center (ATDC) in building and growing FinTech companies in the state of Georgia. This is partially due to the attractive financial metrics of firms in the FinTech vertical, which includes “companies often generating 80% or higher recurring revenue, strong free cash flow, low capital expenditures, top-line growth of 6-8%, and EPS growth of 10-15% on 20% operating margins,” according to the Technology Association of Georgia’s “State of Georgia’s FinTech Ecosystem 2016” report. This, combined with support for tech jobs in the area, has pushed Metro Atlanta to the top of several next-big-thing lists. This includes Forbes’ recent article, “5 US Cities poised to become tomorrow’s tech meccas,” which cites Atlanta-based tech jobs having grown by 46.7 percent since 2010 (almost 20 percentage points above the national average). 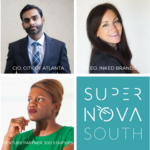 Growth like this makes Atlanta a great place to call home, especially for tech workers like software programmers, developers and those in computer support roles. Some transplants to the city have reported finding it hard to initially break into the tight-knit startup and tech community here. 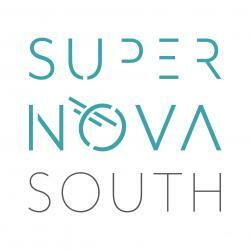 While we’ve found most entrepreneurs and established businesses eager to help out newcomers, you can never go wrong with jumping into networking and events hosted by groups like TAG and MAC — and may we suggest another great way to break into the mix with SuperNova South? As a constant supporter of FinTech, SNS even has an entire track around the industry. In previous years, we’ve featured veterans and pioneers across the space. 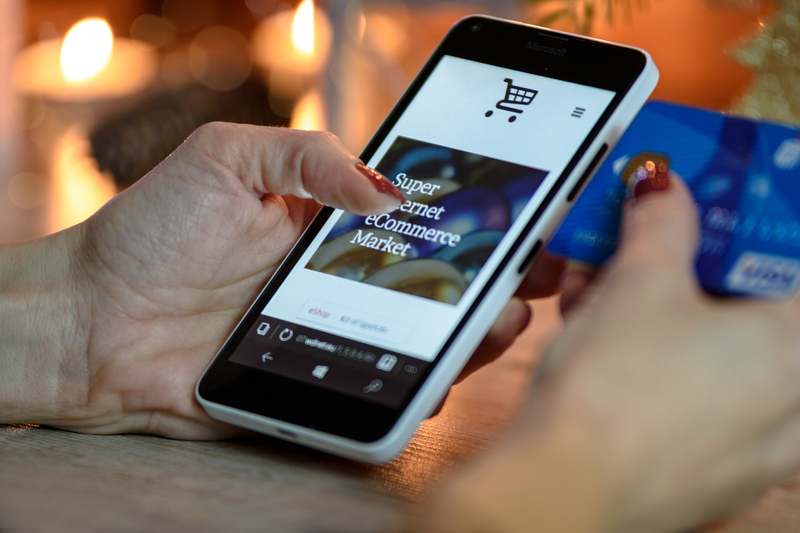 These have included speakers like Megan Burton, CEO and founder of CoinX, a FinTech company which provides enterprise-level transaction security, monitoring and processing; and Kevin Gallagher, SVP of Global Business Development at mobile and online payment processor 2Checkout. The Atlanta FinTech scene is on a high-growth trajectory with no end in sight, so join us at SNS 2017 in October to see how you can get your seat on this rocket ship!